You’re now part of the community. I look forward to inspiring you to crush your limits, explore life’s possibilities, live your adventure, and travel the world. 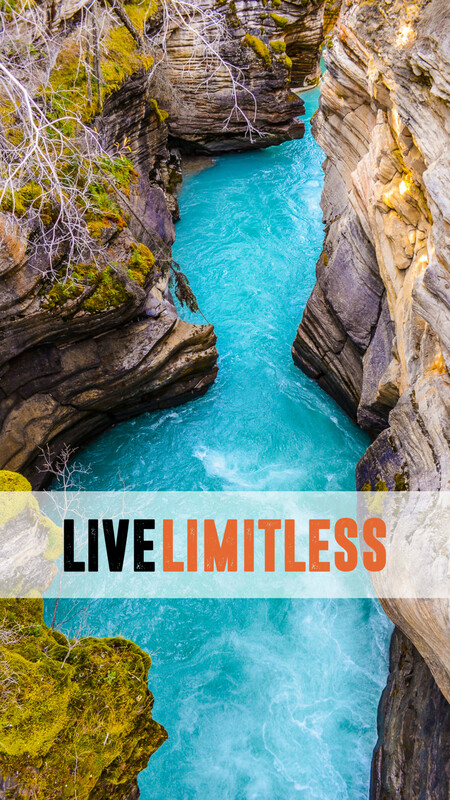 If you’re new to Live Limitless, you might want to Start Here or learn more about my story here. 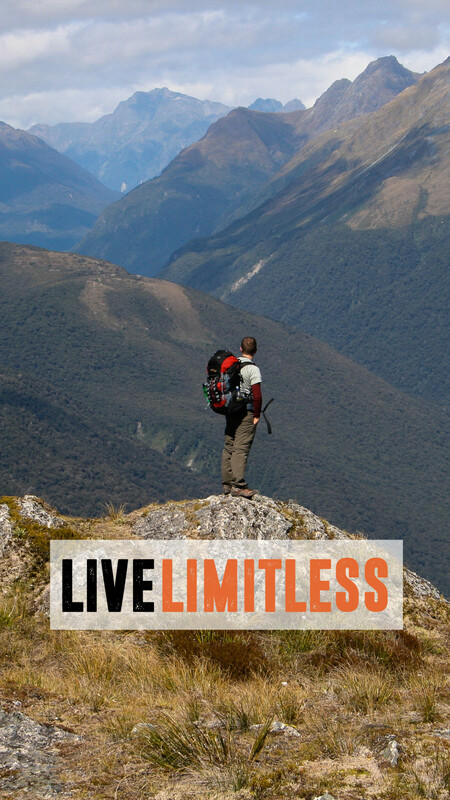 If you like podcasts, check out the Live Limitless podcast by clicking here. 1. I am currently re-creating the free photography eBook and will send you an email as soon as it arrives. 2. Are you interested in travel hacking and learning how to travel the world for almost free? Great! I’ve created a FREE GUIDE to get you started. You can download your free travel hacking quick start guide by clicking here. 3. Would you like some free phone wallpapers? I snapped this photo in the fall of 2016 on a visit to Jasper National Park in Alberta, Canada. I love it and with the addition of “Live Limitless”, it’s inspiring no? If you like it, you can download it by clicking here. My first hike ever. My first long-term solo trip. The trip that changed everything. I normally wouldn’t share a photo with me in but I’m turned back on and quite far away.